Ah, Czech Republic. This country is quintessentially European—romantic, filled with gorgeous historic buildings, artsy, colorful, and teeming with things to do. 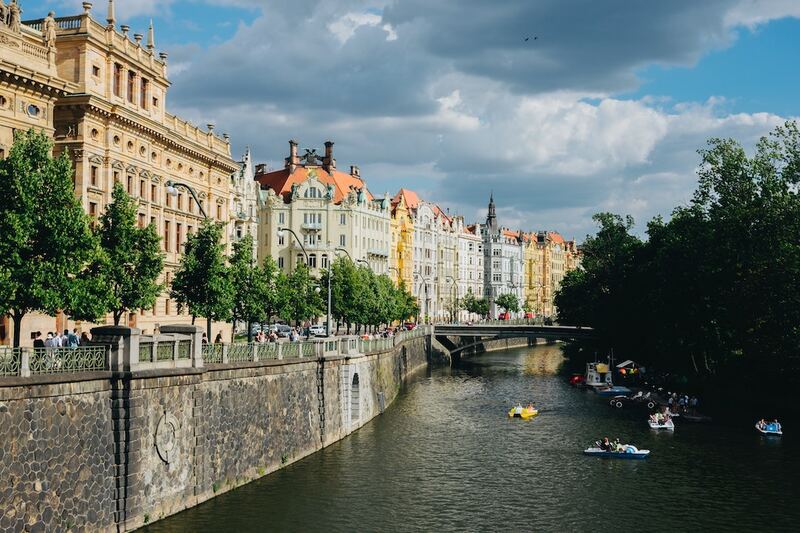 While most Czech Republic group tours concentrate their activities in Prague—and understandably so—there are so much to see beyond the cobblestone streets of this capital city. Truthfully, it is quite hard to believe that a country as tiny as Czech Republic has a very diverse set of activities and attractions. But it does. Which is why Czechia—its short-form name—is a favorite among those looking to explore Europe. While it could get a bit saturated with tourists, especially in Prague, there are a lot of out-of-the-way destinations that are worth seeing. These attractions are perfect for those wanting to visit Czech Republic but are not very fond of crowds. The largest natural bridge in Europe can be found in Hrensko, called Pravčická brána. 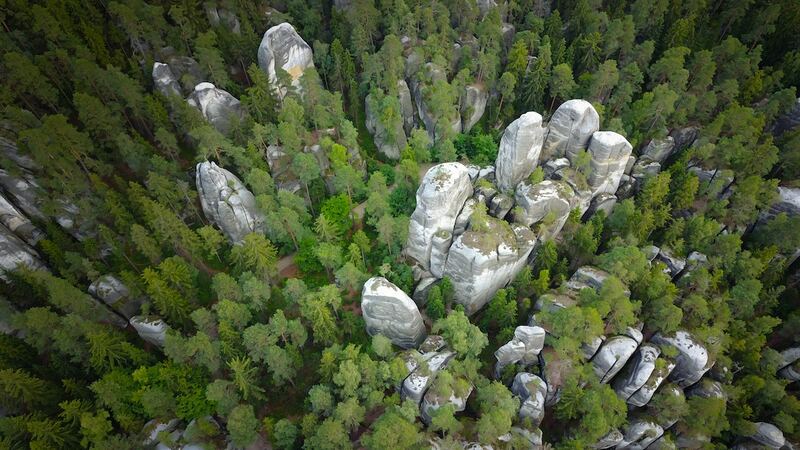 It is part of the Elbe Sandstone Mountains and towers over the České Švýcarsko National Park. It stretches nearly 90 feet wide and 50 feet high. Adding to the charm of this bridge is a chateau built into its side and used to house important guests such as royalty and dignitaries. Today, the chateau has been preserved as a period restaurant and a museum. Although Czech Republic’s geographical location kept it from having beaches, this landlocked country still has its own version of utopia. Český Ráji in Turnov is a protected area covered with majestic forests, volcanic pillars, and hilltop castles. Trosky Castle is located in the heart of the Bohemian Paradise, comprising two 14th-century ruins rising from atop a hill and volcanic plugs. As far as scenic walkways are concerned, the Sky Walk in Dolní Morava is ahead of its game. Situated atop one of Dolní Morava’s peaks, a looping structure awaits. Those who come for the panoramic views are in for a thrill–a mesh web strung inside its highest loop wherein the bold could lay among the clouds and mountain breeze. One could also choose to go down through a 328-foot polished metal slide. While it offers several thrilling activities, the Sky Walk was actually designed to be easy to climb—even for those in wheelchairs or pushing strollers. Czech Republic prides itself as the “promised land for photographers” and it is easy to see why. 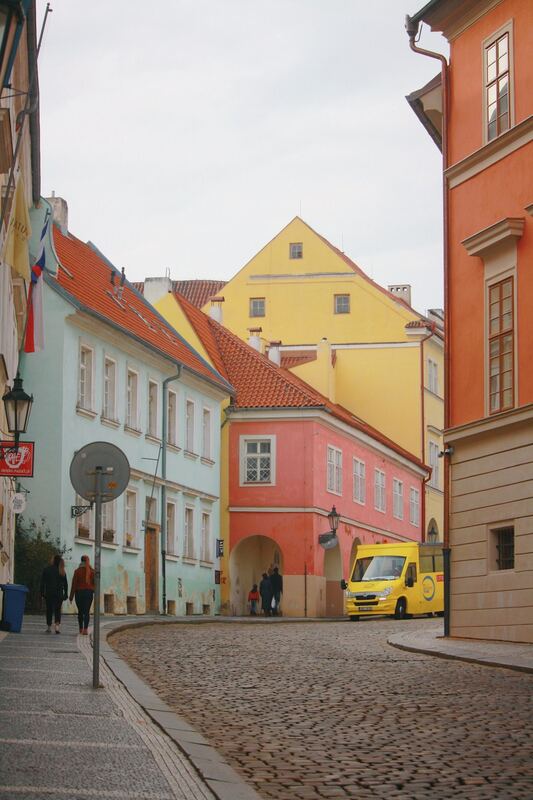 The medieval streets and dreamlike landscape can easily turn a trip into a Czech Republic photography adventure. Whether you enjoy taking photos of Renaissance buildings and Baroque cathedrals or prefer capturing the open countryside, you will not run out of subjects to photograph. The above are just some of the many Czech Republic destinations. This country continues to impress travelers-be it with its romantic culture, remarkable structures, and breathtaking landscapes. Lastly, Czech Republic group tours will not be complete without trying out the country’s diverse cuisine, including svíčková na smetaně (marinated sirloin) and vepřo knedlo zelo (roasted pork). Indeed, Czech Republic is just as beautiful and charming as shown in the movies. Join our Eastern Europe Group Tour 2019 and experience it for yourself.